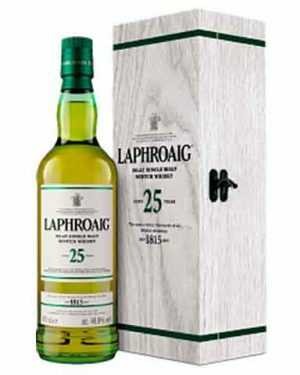 Laphroaig 25 year old has been created by marrying Laphroaig that has been matured in Oloroso sherry casks with Laphroaig that has been matured in ex-American bourbon barrels, both filled with newly distilled Laphroaig spirit from day one. 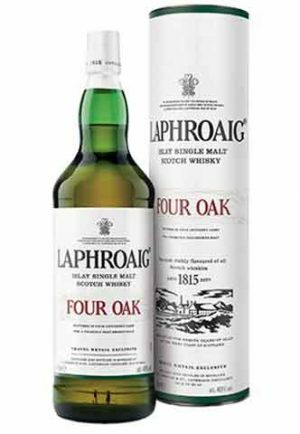 When you join the sherried, oaky flavours from the second fill sherry casks with the creamy, smooth, sweet flavours from the bourbon barrels you create the magic that is Laphroaig 25 Year Old. 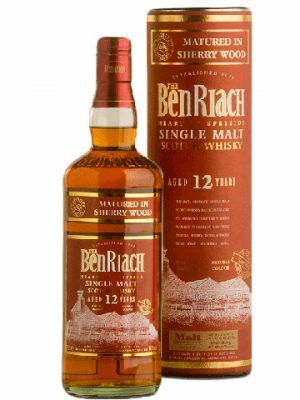 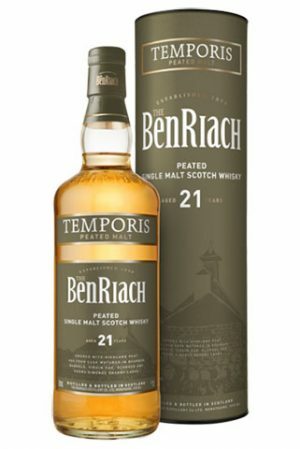 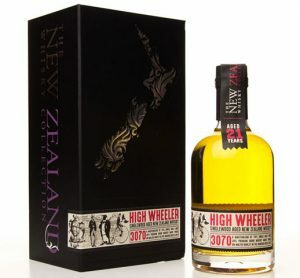 Bottled at cask strength, it is a perfect fusion of two different styles of maturation flavours, made even smoother by the quarter century it has been gently maturing. 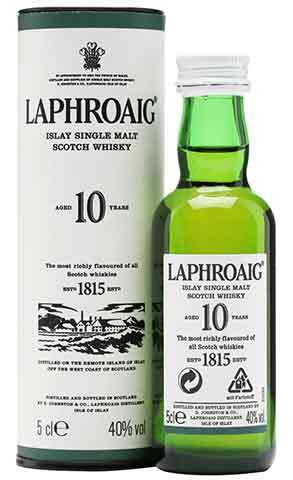 Laphroaig 10 Year Old is an all-malt Scotch Whisky from the remote island of Islay in the Western Isles of Scotland. 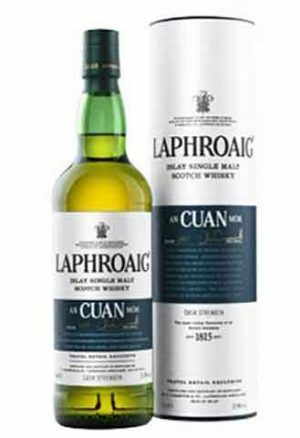 A full-bodied, smoky gem, with a residual sweetness and a hint of salt amidst the seaweedy, peaty characters before a long warming finish. 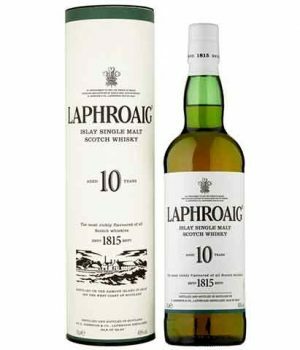 This malt has won a huge number of awards. 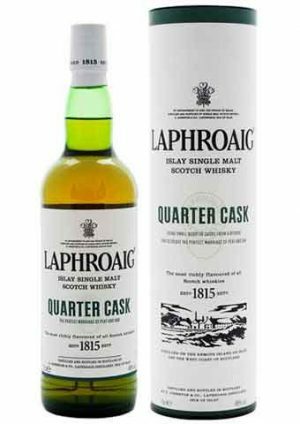 Laphroaig Quarter Cask takes its inspiration from the small casks often used for Scotch Whisky in the 19th century and frequently transported across the Glens by packhorse. 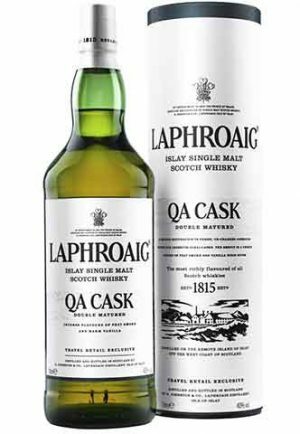 It was decided to recreate some of the Quarter Casks and the flavours they produce. 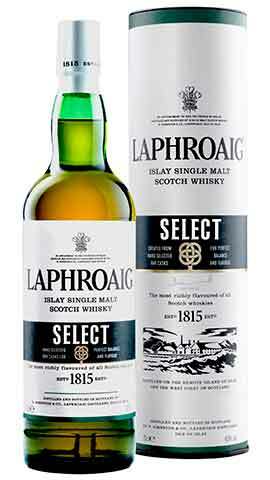 They transferred some still maturing Laphroaig from larger style barrels into the Quarter Casks. 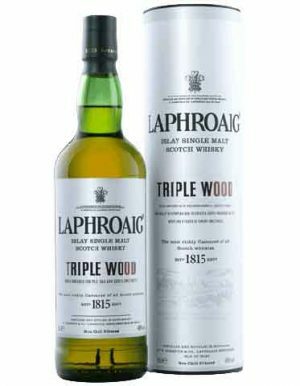 It was noted that the small cask size gave up to 30% greater contact with the wood compared to some of the larger sizes used today, thus greatly intensifying the maturation process. 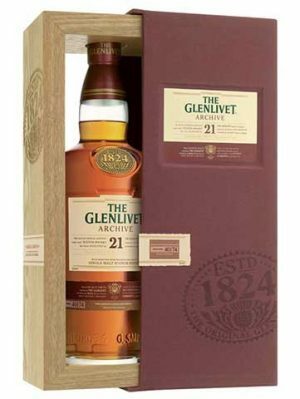 For greater authenticity they simply barrier filtered the whisky, the method used in those days, and bottled at a higher alcoholic strength. 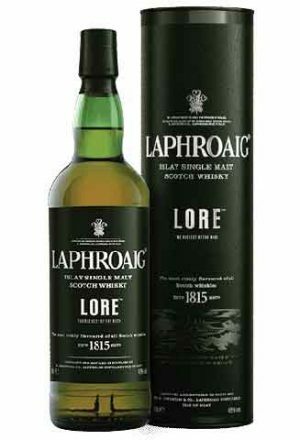 This Limited Edition 15 Year Old expression from Laphroaig is in celebration of their 200th anniversary. 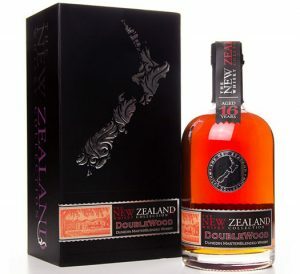 Aged exclusively in ex-bourbon casks. 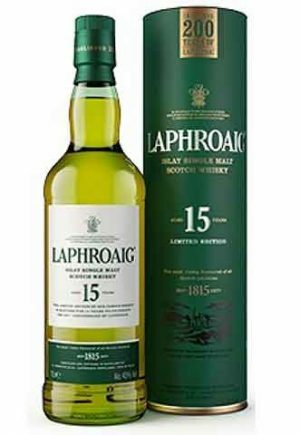 The Laphroaig 15 year old was originally launched over 30 years ago made using a slightly lower level of peat but an increased alcohol strength. 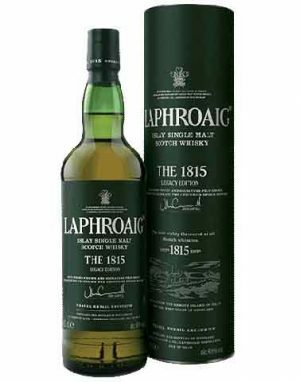 This special limited edition bottling pays tribute to the original 15 year old, which to this day is one of Laphroaig Distillery Manager, John Campbell, favourite ever expressions. 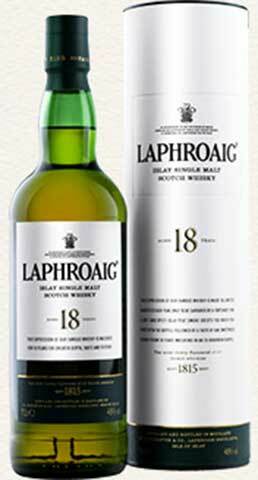 This 18 year old expression of Laphroaig is made in limited quantities each year. 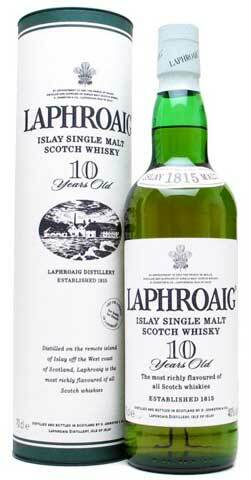 A soft, sweet and spicy Islay peat smoke greets you when you first open the bottle. 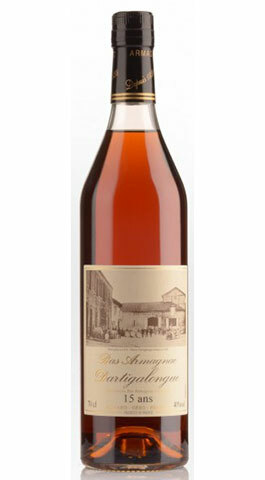 The immediate taste is an oak sweetness, from 18 years in the barrel. 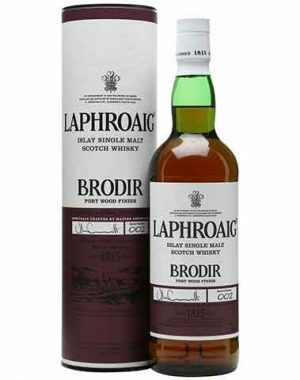 A faint hint of the sea can be detected, testimony to its time maturing on the remote island of Islay. 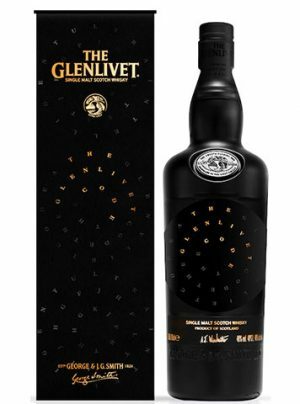 Bottled at 48% ABV and non-chill filtered for a depth of taste and texture. 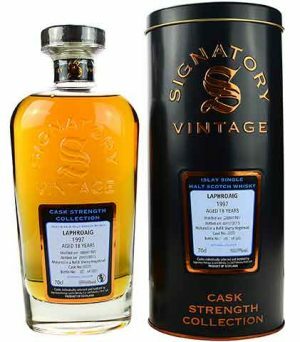 This Laphroaig Vintage 1997 has been matured for 18 years in a single hogshead. 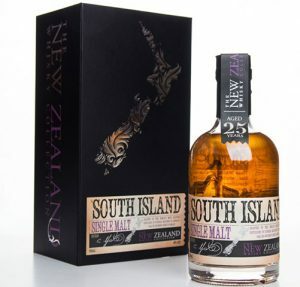 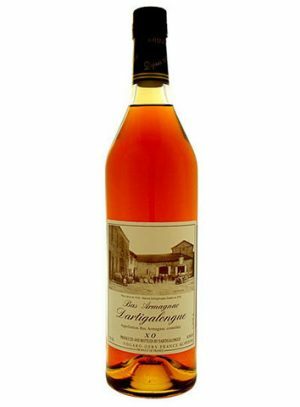 Bottled by Signatory at 51.2% for their Cask Strength Collection in December 2015. 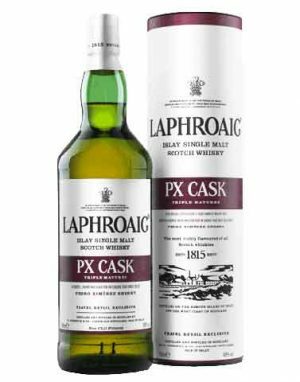 Cask No 8370.